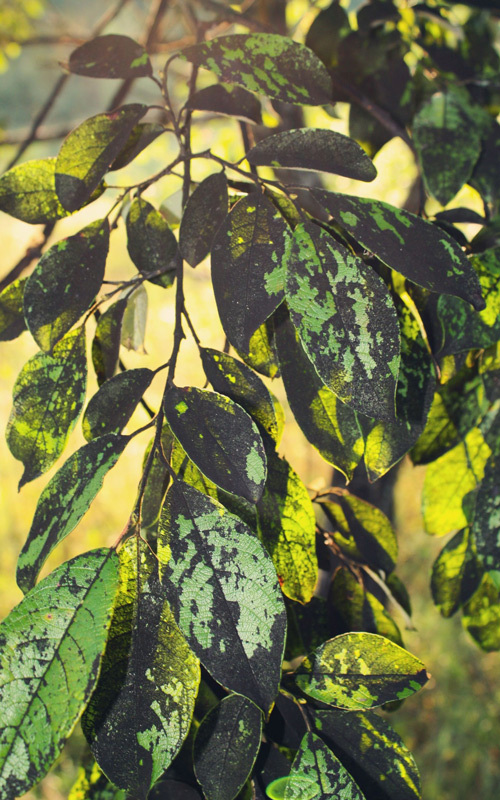 Sooty mould is the common name given to various types of fungi that grow on the sugary excretions of various sap-sucking insects, creating a black soot like substances on the leaves, branches, or fruit of a plant. Although it isn’t a major problem in itself, if it gets bad it affects the vigour of the plant as the mould blocks light from the leaves. 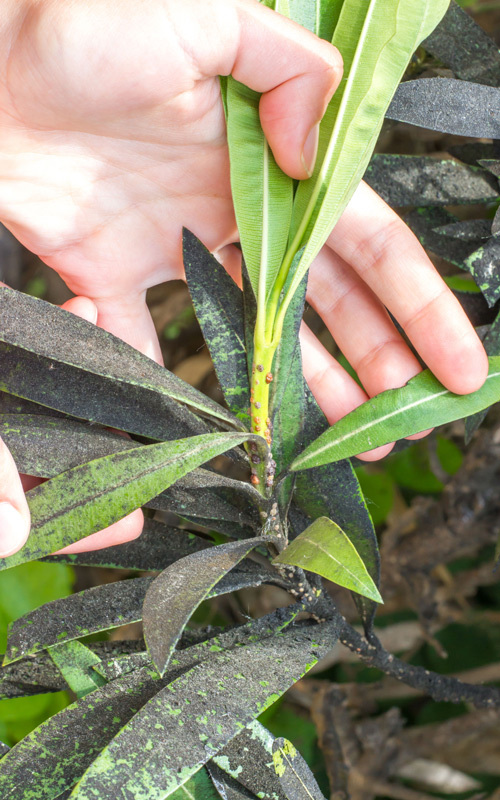 It indicates that your tree is infested with a sap sucking insect, such as aphids, scale and whiteflies. Can also occur underneath an infected plant, as the honeydew (the sugary excretion) falls from the infected plant onto the foliage of plants below. Keep plants healthy by keeping them well fed and watered. Healthy plants are less likely to be attacked by sap sucking insects. Attract predatory insects that prey on pest species into your garden by planting flowers such as: lavander, hyssop, borage, alyssum, and phacelia. Treat the insect problem and the sooty mould will slowly disappear. 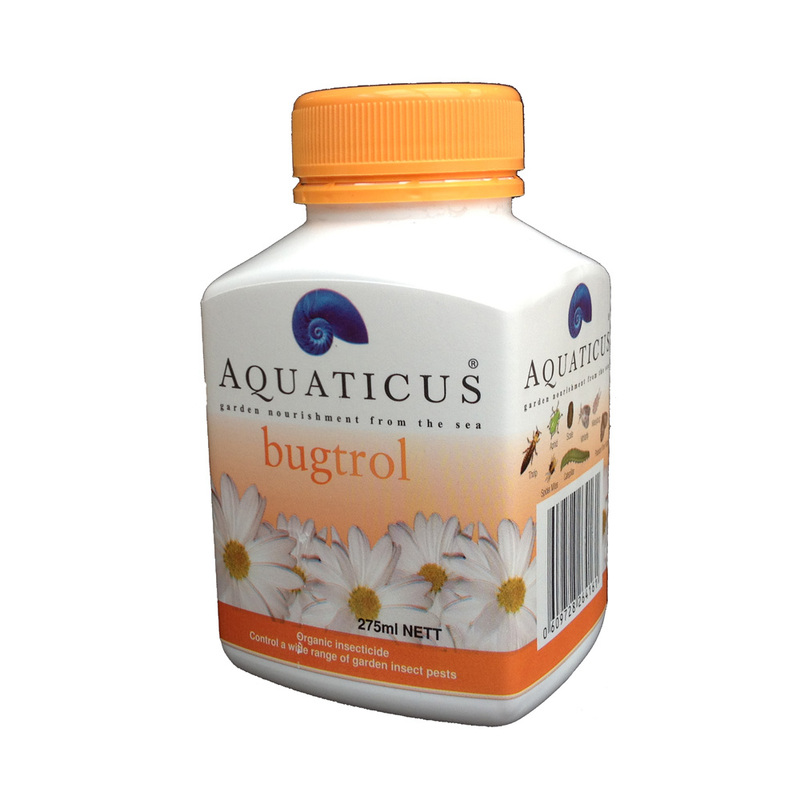 Spray plants thoroughly with Bugtrol. Avoid using oil-based spray with palms. Instead treat with pyrethrum or see below. 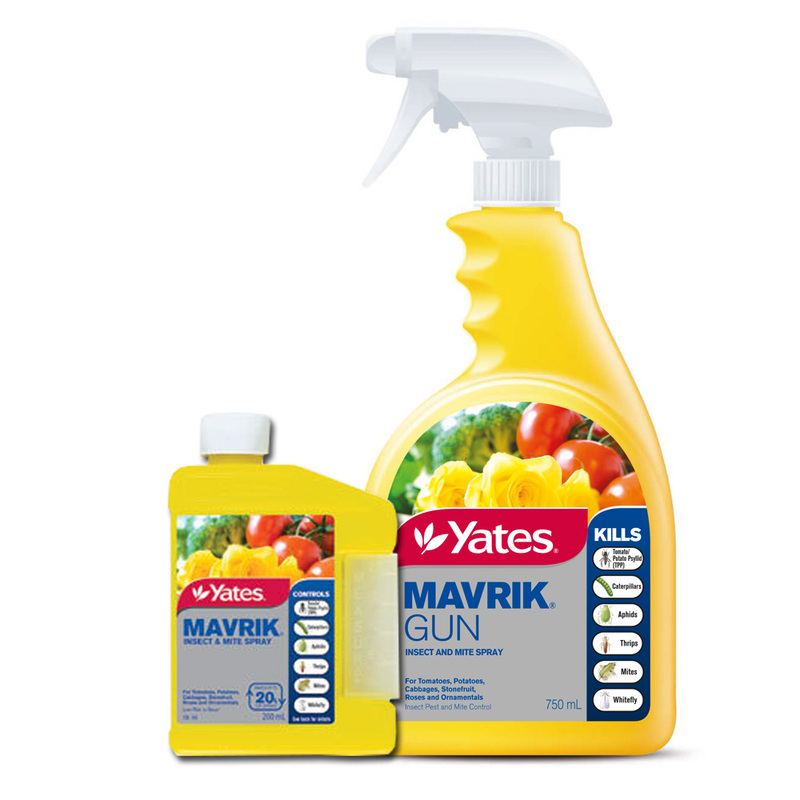 Spray plants thoroughly with Maverik.